The apartments have been most enjoyable. Most maintenance issues are addressed in a timely manner, and the landscaping is done on a regular basis. The apartment is amazing but management did not have our apartment move in ready when we arrived. Our move in date was April 5th and we arrived April 8th and it was not ready for us. Hi Christine P., thank you so much for your positive comments about The Reserve at Mill Creek! So far everything has been okay, very bumpy road when we first got here but things have started to get better. The biggest thing is there was no stains in our carpet when we moved in and now a bunch of them are starting to show. Hi Martina S.! We're so happy we were able to help you out! If you have any further questions, please give us a call. We're always happy to help! Beautiful apartment backed up to woods. Very new feeling. Roomy and very well kept. Pool is also very nice and clean. We love the privacy. Great people. Bobby C., thank you so much for your high rating! Bobby C., thanks for taking the time to leave a review. For a "Gated" "Upscale" community unfortunately it often appears dilapidated - from the monthly broken gates to the MOUND of trash that accumulates over the weekend. Jamie U., thank you for taking the time to leave us feedback about your experience with us. Thank you for bringing this to our attention. We will use your comments to refine our efforts to ensure this issue does not happen again. Seems really nice and quiet. Love the one bed apartment. The complex isn't trashy unlike other places I've lived. The employees are helpful too. Reserve is a beautiful community, but the buildings need to be repainted. The rent is excessively high. In comparison to other communities in Florence, the Reserve is the best. Felicia S., thank you for your kind review; we are happy to pass along your comments to the team here at The Reserve at Mill Creek! We are always more than happy to assist you if anything else comes up. Take care! Very Happy. We’ve been here since April 2017. The management is great. Maintenance is always timely. The resident events are outstanding and varied enough for all ages. It is located conveniently off the main roads 5 minutes away from downtown if you know the shortcuts. 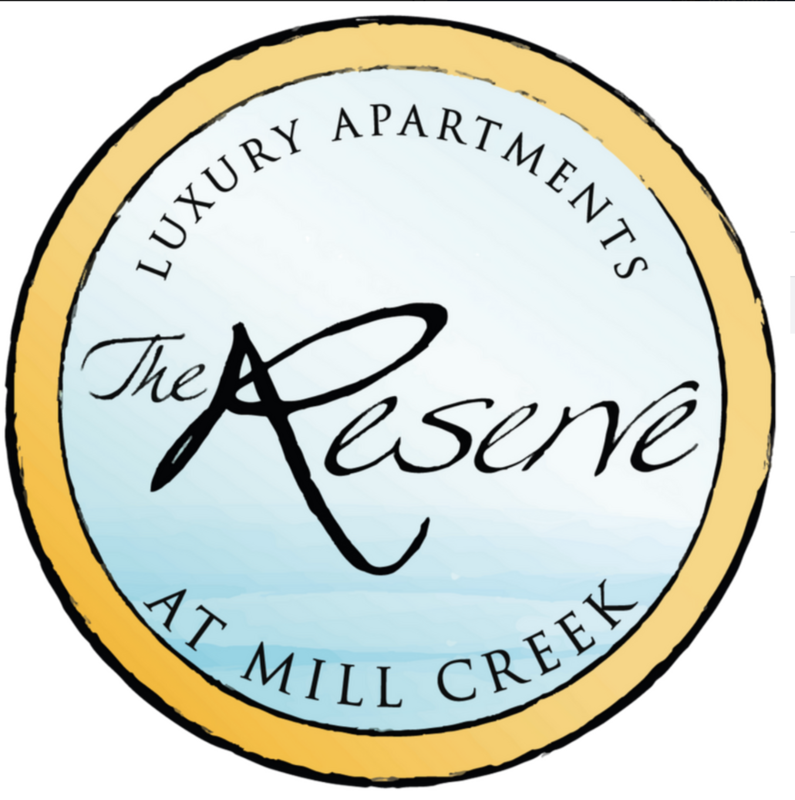 Marcia B., we are so happy to read such a great review about The Reserve at Mill Creek! Alexandre G., thank you for your kind words and this wonderful review! We appreciate your positive review about your recent experience with us! Thank you, and have a fantastic day! The community is great. The people are great. The only issue I have is the fact that the gate is never fixed and whenever it does get fixed, someone usually comes and tears it up within the week. There needs to be some kind of accountability there. Cshataizha P., thank you so much for the positive review! We are always more than happy to assist you if anything else comes up. Take care! Carmine G., thank you for your kind words and this wonderful review! Thank you, and have a fantastic day! The Reserve at Mill Creek is a nice complex in South Florence. It's gated and gives that sense of security, but if the gate breaks, it won't be fixed for a least a couple of months. The amenities are nice. I use the gym frequently and the pool in the summer is well kept. They always keep dog treats in the clubhouse and I will drop by when I'm walking mine. Maintenance is quick and efficient. I had my garbage disposal replaced in 48 hours. A good place to live for the options available in Florence. Taylor J., thank you for your kind words and this wonderful review! If you ever need anything else from us, please feel free to give us a call or stop by. Have an awesome day! The apartment is ok. Disappointed with some things. Blinds are dirty when moved in, baseboards in kitchen and difficulty to clean Painted over dirt, Small tear in vinyl flooring in laundry room. Takes forever for kitchen hot water. People friendly. Large enough room. I’m glad I rented the garage for extra stuff. It is so tranquil here. I moved here a year ago, from New Jersey. Night and day difference. So quite , I know chilren and dogs live here, I never hear anything once I close my door. Everyone in the office and the maintenance staff are always so pleasant and kind. I love living here! I have everything I need! It’s lovely here and I don’t see myself living any where else. Everything I need is within a mile or two away! Location is central but private. Amenities are better than most places I've been to. The recent parking lot updates were definitely needed. I wish the gates would stay fixed but overall its been a great experience. Love living here. Well tended exterior and no worries about pest control, fire alarms or changing air filters. Staff is always friendly and pleasant to deal with. I have only have been here a few weeks and its been nothing but quite and peaceful. The few neighbors I have met have been friendly. The maintenace crew is friendly as well. Hi Jamie T., we are very happy to have provided you with such a positive experience! Thank you, and have a fantastic day! Overall is good but the Gym is the dirtiest place. Equipments are out of service. No one cleans the equipment. Lots of dirt and dust underneath and near equipments. I informed the manager week ago. But no change yet. Love the area. Peiple are great amd real queit at night.when i moved in. Peiple were really nice amd great service amd help. I recommend living here. Such a grear place. Cody B., we are so happy to read such a great review about The Reserve at Mill Creek! Feel free to reach out to us if you need anything. Have a wonderful day. I like that this is a quiet community. Mostly college age and professional age students and older residents. The grounds are well kept and the maintenance staff are prompt and nice. Thank you again for taking the time to let us know how we did. We hope you have a great day! If you ever need anything else from us, please feel free to give us a call or stop by. Have an awesome day! It's quiet and well maintained! Maintenance requests are handled quickly. I like it here and I feel safe. I love the car care area and vacuum. Thank you again for taking the time to let us know how we did. We hope you have a great day! We hope to see you soon!